SI conducts Leadership Programmes for decision makers and opinion makers in our partner countries. The goal is to strengthen the work of sustainable development in the participants' own countries and create important relationships for Sweden. Common to all SI leadership programmes is that they pass on knowledge and skills in seeking to strengthen leadership based on key issues of Swedish foreign policy, centring on human rights and sustainable development. The target groups for these programmes vary and include participants from both the private and public sectors and young leaders in civil society. The purpose of our leadership programmes is to create lasting relations and mutual learning processes through meetings, education and cultural experiences, and also to promote openness and democratic structures. The SI Management Programme is a unique leadership training program for young leaders from Africa, Asia and northern Europe. The aim is to establish an active, enduring network of future leaders and to strengthen relations between the participating countries. She Entrepreneurs is a leadership programme for young female social entrepreneurs. The programme aims to equip participants with innovative tools so that they may focus their efforts on sustainable development. A further aim is to create a unique network of young female entrepreneurs who are committed to social change. 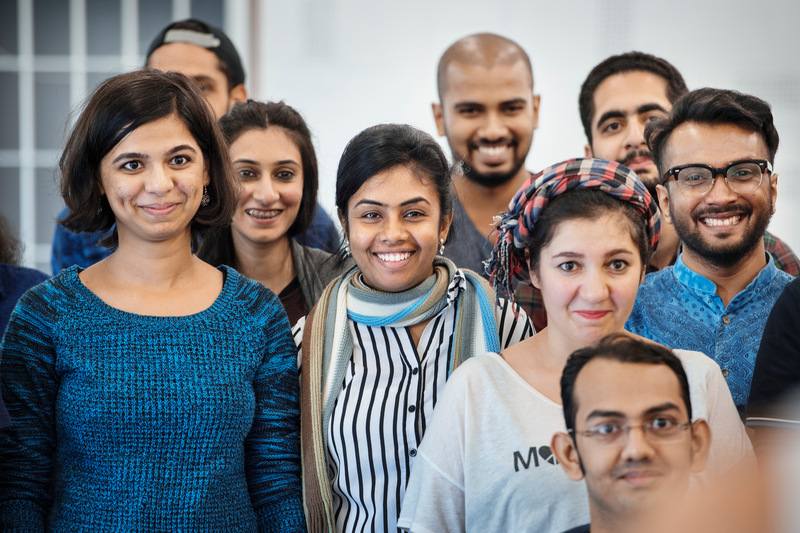 The Young Leaders Visitors Programme aims to establish a platform for dialogue and knowledge sharing among young leaders in Sweden and in the MENA region. The programme offers participants new skills, broader networks and innovative tools to strengthen their work on behalf of human rights and democratic development. The Baltic Leadership Programme: The Swedish Institute’s project leader training programme in the Baltic Sea Region, the purpose of which is to develop the region by bringing together future leaders and giving them the tools they need to create successful international partnerships. The Young Connectors of the Future Programme is a leadership programme for young leaders from South Asia engaged in the promotion of human rights and democratic development. The programme combines intercultural leadership training with seminars, workshops, study visits and project work focusing on human rights and democracy issues.